Dr. Oladubu's happily married parents have five kids. A pediatric dentist, an accountant, an oral surgeon (himself), an economist and a geographer. He also has 3 energetic nephews and 2 lovely nieces who he dotes on, they are the pride and joy of the whole family. They live on 3 different continents, but they celebrate each other abundantly. Dr. Oladubu enjoys a leisurely run, loves to read, travel and meet people. When Dr. Oladubu had a tooth ache, the Oral Surgeon who extracted his tooth was empathetic, gentle and more importantly, he made the pain go away. He left a lasting impression on Dr. Oladubu. Ever since then, he has had a desire to help people with their dental problems. 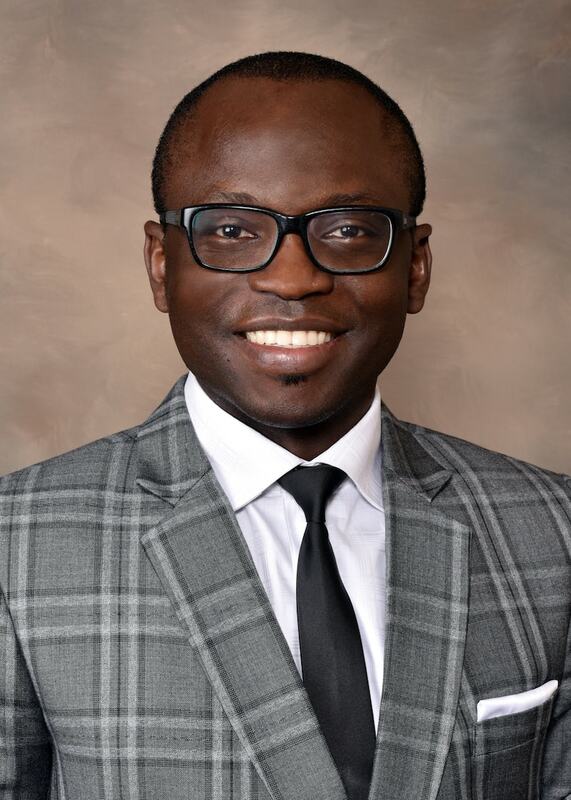 Dr. Oladubu loves meeting patients and considers it a privilege to be able to provide excellent care to those that meet him. He believes that each patient should be treated with respect and dignity much as he would treat his own family. He looks forward to making a difference one tooth at time. Dr. Oladubu has an undergraduate degree from College of Medicine, University of Lagos and a Graduate Degree from the University of California Los Angeles School of Dentistry. Dr. Oladubu also attended Johns Hopkins School of Public Health with his Masters and Howard University Hospital with his Certificate of Oral & Maxillofacial Surgery.